Nick Faldo established as an internationally acclaimed golf course designer, has now unveiled his first U.S. design. 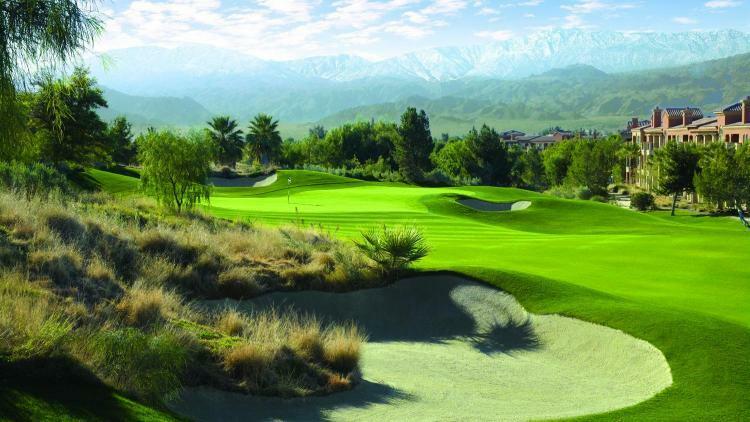 Set against the stunning backdrop of the snow-capped Santa Rosa Mountains, Faldo's vast international experience and passion for strategic design are clearly in evidence at Marriott's Shadow Ridge. One of the world's greatest golfers has designed one of the game's most spectacular and enchanting challenges - Faldo Championship Golf at Marriott's Shadow Ridge.